Not only are muscles important, we also need to remember to look after our bone health!! Bones hold us up if we have a weak framework our body will suffer. CORE PILATES BRISBANE offers the Buff Bones® Workout to support bone & joint health. This medically-endorsed workout combines Pilates, functional movement, strength training, and therapeutic exercise with bone-strengthening and balance techniques and has been specially created to enhance the health of your bones and is safe for any person with Osteoporosis or low bone density. As we age we lose bone mass, this is particularly relevant to peri and postmenopausal women, as the loss of estrogen puts us at higher risk for bone loss. This is why it is important to keep moving and moving safely at any age. 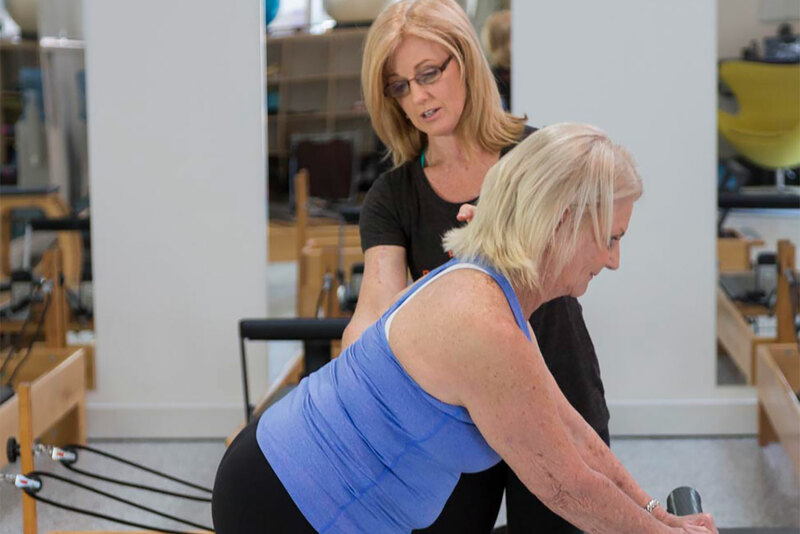 The Buff Bones® Workout was developed by American Pilates expert Rebekah Rotstein and all CORE PILATES BRISBANE instructors have received the proper training to offer this workout. more personalised programme designed to help with bone health. "It's been about seven months since I started Pilates. Now...I can walk without limping and pain. My weekends are more exciting as I can go tracking to the mountains. I can sleep well without waking up in the middle of the night with pains in my leg. Most of all, it has changed my attitude towards things that I took for granted before. I feel thankful when I walk and stretch my arms without pain." "Lisa and her team are warm, welcoming and…encouraging. They make the effort to get to know you…your body (and how) you respond…in terms of communication and instruction. I feel my body improving every week." "Personalised attention is what makes Core Pilates an exceptional studio. I have learned so much about how the human body – my body – is designed to move, and I just love Lisa’s little cues and descriptions to help me visualise and understand…the movements." "Lisa has rescued me from chronic pain through patient instruction and care. I have been to countless physiotherapists, Pilates instructors, Yoga teachers, osteopaths and the like. None of them come close to Lisa in her ability to communicate how to extend what your body can do." "I can, without hesitation say, that I feel somewhat transformed. Lisa and her team are the consummate professionals; they know exactly what they are doing and they do it perfectly. 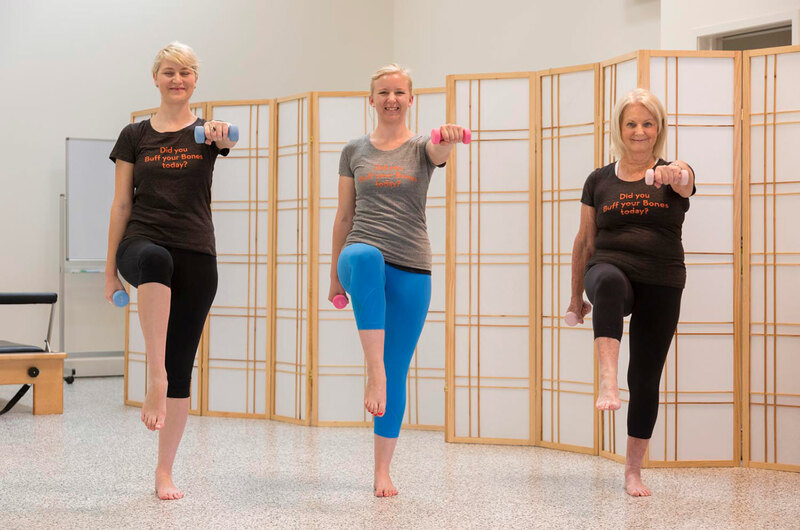 They are Brisbane’s best kept Pilates secret." "Core Pilates is an inspirational and happy studio where the attention to detail is meticulous. I thoroughly enjoy going for my personal sessions…and (feel) blessed to be mentored by Lisa and her staff."